Frugal Foodie Mama: Groupon Coupons- A New Way To Save Even More! 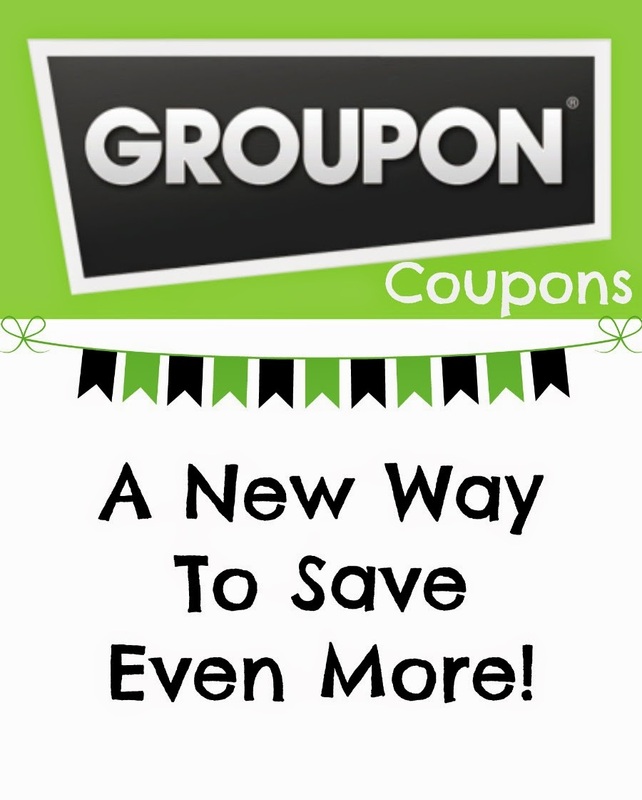 Groupon Coupons- A New Way To Save Even More! I think by now you all know that I am always on the look out for good deals and for new ways to save even more money on products and services that I would be purchasing anyways. I have been a long time fan of Groupon for finding fabulous deals on restaurants, attractions, and getaways when we travel, so I was beyond thrilled to learn that they have a new extension of their money-saving site- Groupon Coupons! As you can see, these retailers are not some obscure online stores, folks. ;) Retailers like Target, Kohl's, and Starbucks are included in Groupon Coupons' store line-up. You can even save big on new kitchen appliances by checking out and using the over 100 Sear's Groupon Coupons now available! And if you happen to be a fan of Walgreen's, you can find over 90 Groupon Coupons to use there right now! From in-store to online, from beauty to photo printing- there is a Walgreen's coupon ready and waiting for you. In the market for a new laptop? Or maybe some summer clothes for the kiddos? Maybe looking for the perfect gift for your sports enthusiast husband? Browse by category to find the best deals across the board from all Groupon Coupon retailers. The QuickBooks Self-Employed 30 Day Free Trial- because being a self-employed blogger requires lots of organized record keeping! Which Groupon Coupon deal will you be using first to save extra money? Follow Carrie (Frugal Foodie Mama)'s board Living Frugally Fabulous on Pinterest.